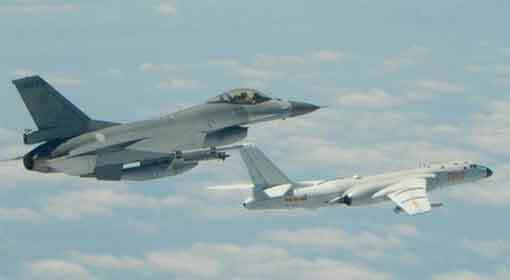 Beijing: Tensions between the United States and China over freedom of navigation in the Indo-Pacific region and their backing for Taiwan have been escalating. Two days ago, Japan-based US Seventh Fleet warships transited through Taiwan Strait. The US, however, claimed it to be a routine transit. 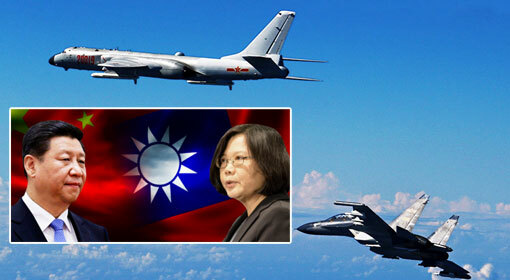 Reacting to the move, China warned the US that it would not tolerate the intrusion of US Navy ships in Taiwan Strait. 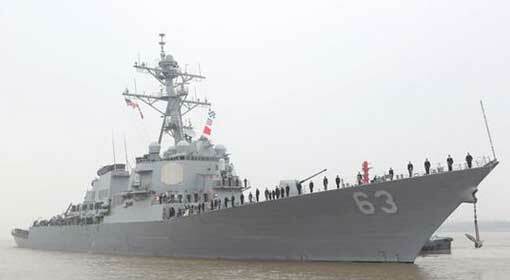 US Navy’s USS Stethem destroyer and the cargo and ammunition ship USNS Cesar Chavez passed through Taiwan Strait for consecutive two days, on Monday and Tuesday. 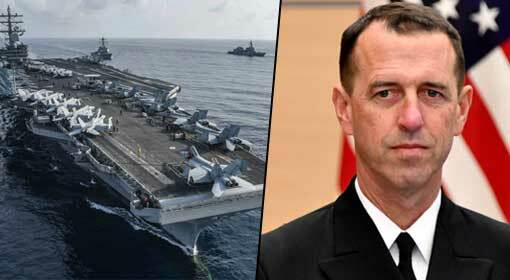 While speaking to Japanese news daily, U.S. 7th Fleet spokesman Lt. Joe Keiley stated that the two US ships conducted a transit per the international law. He further added that the US is committed to a free and open Indo-Pacific and the routine transit was a demonstration of the freedom. Reaction from China was expected over this patrol. 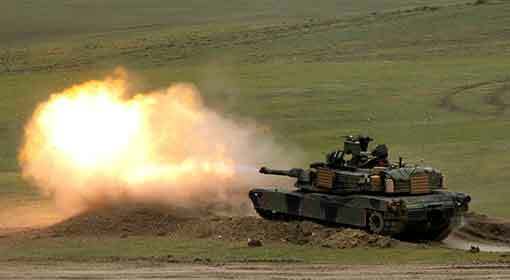 Moreover, Chinese Foreign Ministry Spokesman, Lu Kang, has termed the US transit to be a provocation. Also, describing Taiwan as China’s region, he criticised that the transit of US ships is challenging the peace and stability in the Taiwan Strait. According to ‘One China Policy’, Taiwan is a part of China and any other nation should not establish co-operation with Taiwan independently, claims China. 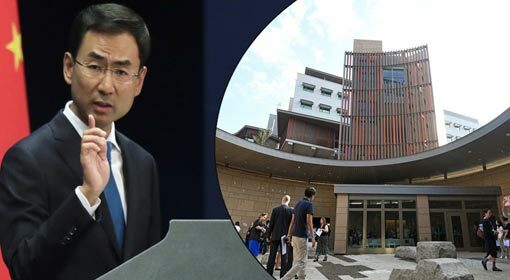 Nevertheless, China also warned of dire consequences if any military or diplomat relation is established with Taiwan, without China’s knowledge. 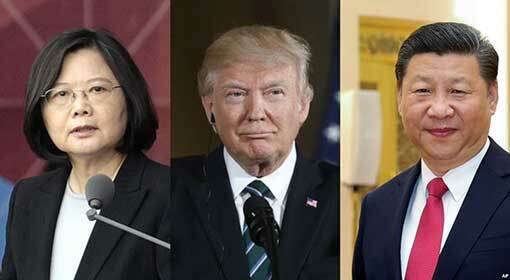 But defying China’s threats, US President Donald Trump continues to maintain political and military ties with Taiwan. 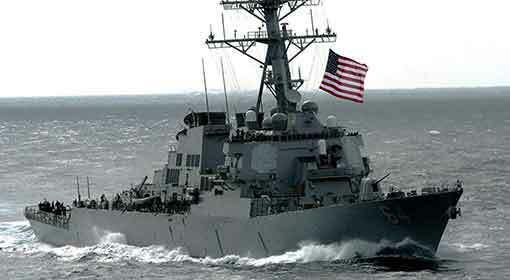 Furthermore, every month US warships patrol Taiwan’s territorial waters. US warships and submarines had sailed through waters around Taiwan only last month. Meanwhile, it is said that the transit of US warships in Taiwan Strait is an opportune moment. 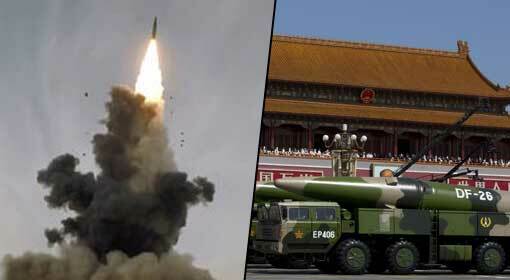 Only last week, Taiwanese President Tsai Ing-Weng had warned about the growing threat from China. She said if the international community fails to unite against the military activities of China, it will attempt to seize all the countries in Asia on the strength of the same military. Also, western analysts have been diverting attention to the fact that the US warships have patrolled the Taiwan Strait before US President Donald Trump’s tour to Vietnam to meet South Korean President ‘Kim Jong-un’.